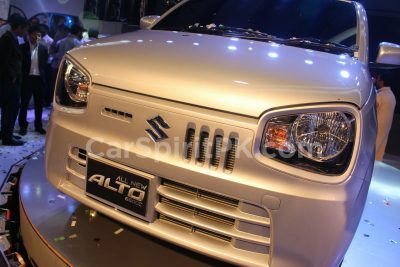 Pak Suzuki unveiled the new Alto 660cc at PAPS 2019 yesterday. 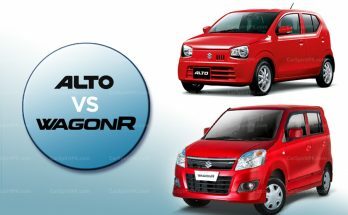 The 2019 Alto will replace Mehran as the entry level hatchback in Suzuki’s lineup. 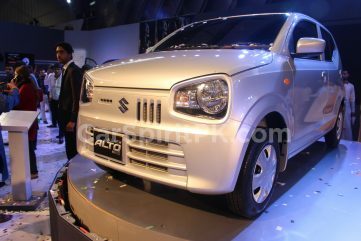 As per initial reports the Alto will be available in there variants with 2 transmission options. The base VX that’s going to be the bone stripped version to come without power assisted steering, power windows and no air conditioning. The VXR will offer AC while the VXL will offer ABS, airbags, 5” LCS and have an AGS transmission option as well. 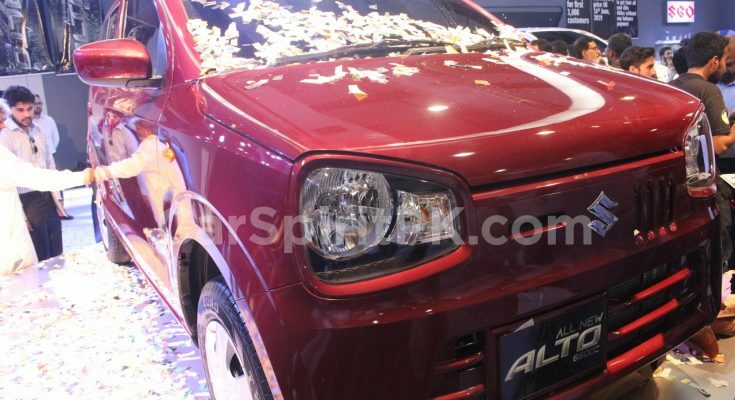 Pak Suzuki will officially launch the Alto by mid of June 2019. Those customers having booked the Alto in initial phases will get the benefit of introductory price. This also suggests that the price, once the vehicle is officially launched is likely to be revised. We have already witnessed publics showing a tremendous enthusiasm at PAPS 2019 and majority were interested to book the vehicle right away. 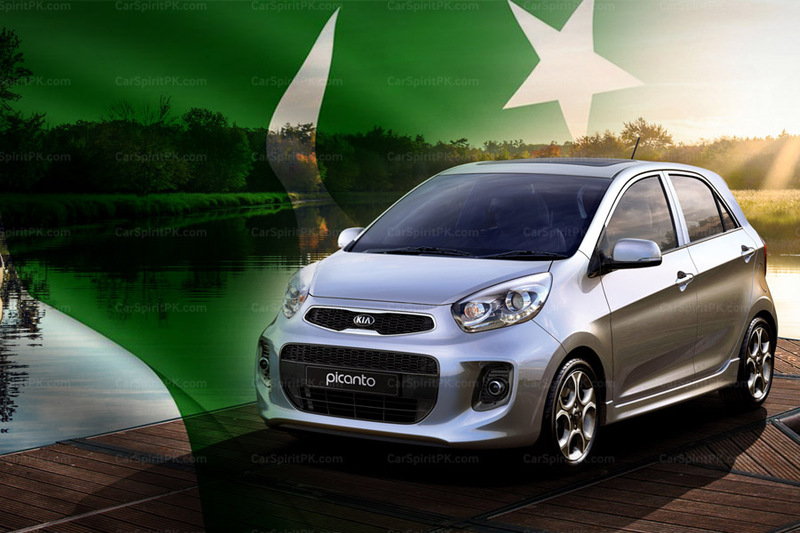 According to Pak Suzuki, 30 lucky winners will get a chance to get the Alto without having to pay the balance payment, which means these lucky winners will be able to get the Alto for PKR 500,000 only. First 3,000 customers who book the Alto will also get priority delivery. You can also win the new Alto by taking a picture of it at any Suzuki authorized dealership, post it online, share it on official Pak Suzuki Facebook page using hashtag #AllNewAlto660cc. 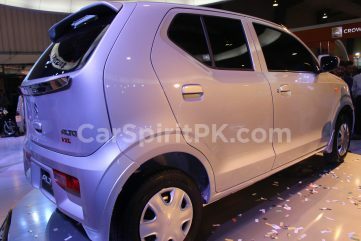 Pak Suzuki will back the new Alto 660cc with a 3-years or 60,000km warranty. Official prices are yet to be disclosed but are speculated to range between PKR 9.5 lac to PKR 11.5 lac. 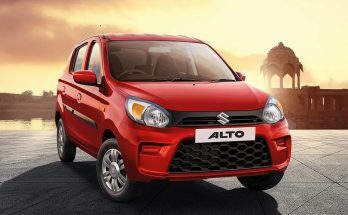 Stay tuned to CarSpiritPK for more information on the 2019 Suzuki Alto 660cc. 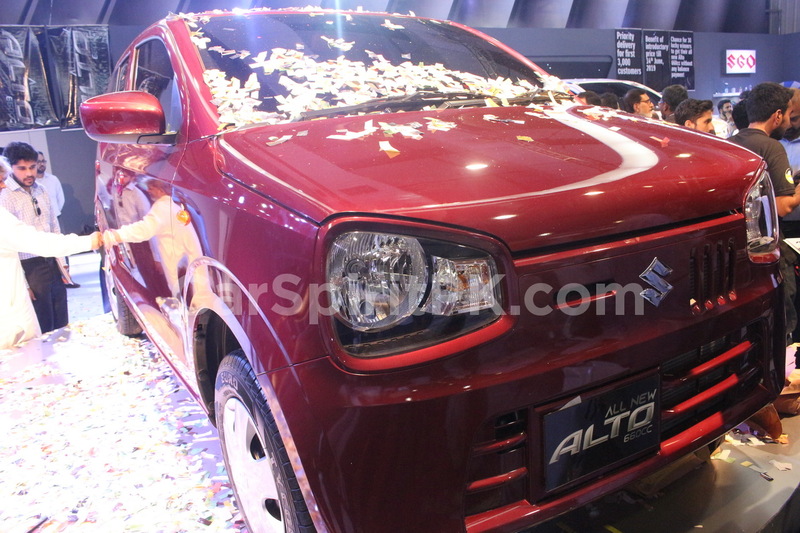 Pak Suzuki did not invited you to be there, nor, you were asked to book the Alto. Anyway, people like you should go for that odd looking Picanto. Oh boy, I seem to have touched your nerve but, do not tell me what is good for me please because, I don’t rely on other people for my choices further, I do not wear spectacles. 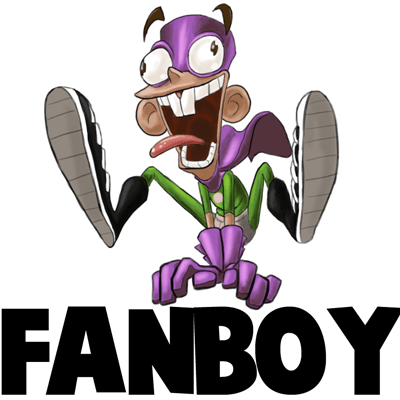 Oh, oh dear, I am sorry for starting an argument with a mentally ill person, the picture is revealing your mental capacity, I am very sorry. But, you should have posted this picture a bit earlier. I would never have replied. 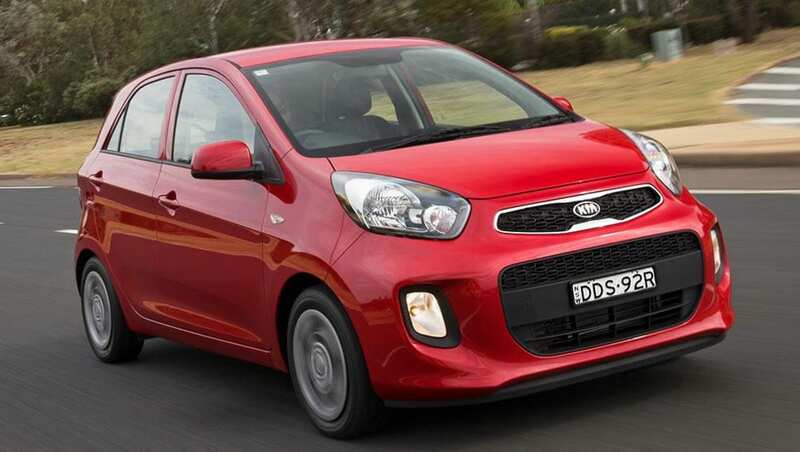 man you’ve got some courage to call Picanto odd looking. and what do you think this Alto is? What is so courageous about that? Or are you telling me that you are going to punch me right out of that screen? Thanks, but, I still say it is odd, look at that swelled out bumper and so large head lights. Usman sb is it confirmed that VXL version shall be available in manual transmission also? As I am interested VXL version but with manual option. its funny people will be buying this odd looking thing anxiously and paying own money on top of it. 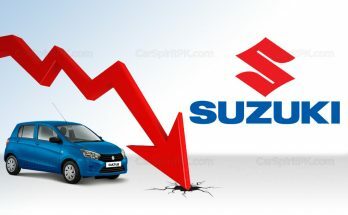 Pak Suzuki making public fool again. not showing car interior, not released specs officially. not mentioning official prices and taking advance booking.